Evidence suggests that businesses with diverse leadership teams hold some significant advantages. 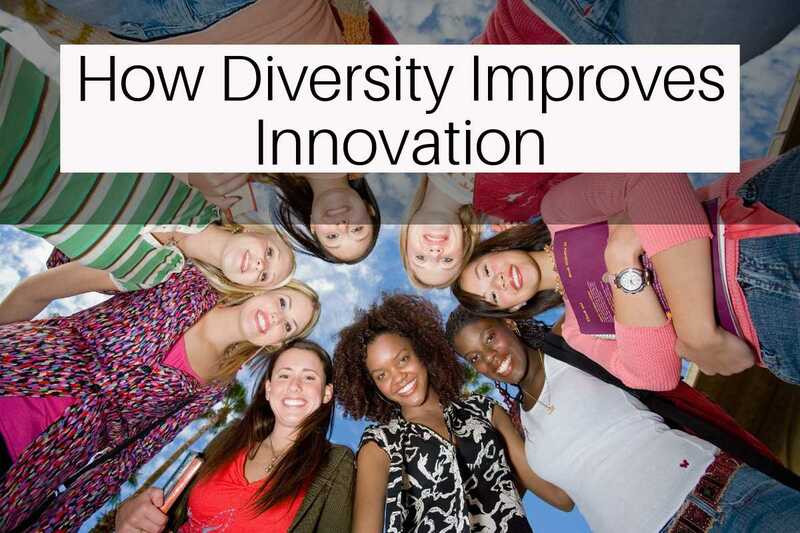 See how diversity can help your business be more innovative and profitable too. Lately there has been a flurry of studies looking at the impact of diversity on business results, and it’s clear. The businesses with more diverse leadership teams had a significant advantage over others. A 2012 survey by McKinsey and Co. found that companies with diverse executive boards enjoy significantly higher earnings and returns on equity. A 2017 report on the research of Mayer, Warr and Zhao found diversity in the workplace leads to more innovation. So, the evidence is there. Companies which value and create diverse teams – in both gender and culture – are more profitable and more innovative. This shows in bottom line results of each business. The question is, how does diversity have such a positive effect on profitability? It stands to reason that teams made up of people from different cultural backgrounds, ages, genders and experiences will be more likely to have a broader view of the world. Such diversity inspires creativity and allows teams to approach problems or develop solutions in new ways. There’s a wide range of insight and understanding in these teams, and that’s what sparks new ideas, new systems and new products. There’s a pool of talent out there which hasn’t been tapped into because they come from a different cultural background. When a business is known to be pro-diversity, it will attract these talented people, giving access to high performing individuals, and ultimately the edge in the marketplace. People will be more inclined to stay in a business where they are heard and valued, so retention is higher. Pro-diversity businesses have access to a broader range of top talent and find it easier to keep them. Diverse teams bring a wide range of perspectives which can help shape or reshape company decisions, from product creation through to marketing. This is especially important today where many businesses have a global market. Having people on your team who can interpret, explain cultural differences, point out cultural sensitivities and suggest the most appropriate marketing approach will not only save you a fortune, but will produce more targeted results. How diverse is your business? There are still many businesses which haven’t come to terms with diversity and they are missing out on some serious advantages. Given the evidence pointing to higher returns, higher productivity and higher innovation, they should be making some changes right now. The longer they put off transforming into a diverse business, the further they’ll slip in the marketplace. How do you encourage diversity in your business? We would love to hear from you! Please leave a comment below. For more Empowering Ambitious Women insights, don’t forget to follow us on Facebook and Instagram.